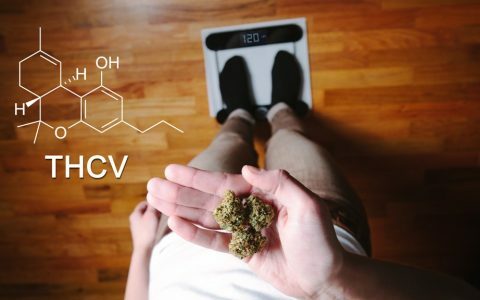 THCV, or tetrahydrocannabivarin, is a unique cannabinoid found in cannabis strains that offers an array of effects from energy stimulation to appetite suppression. 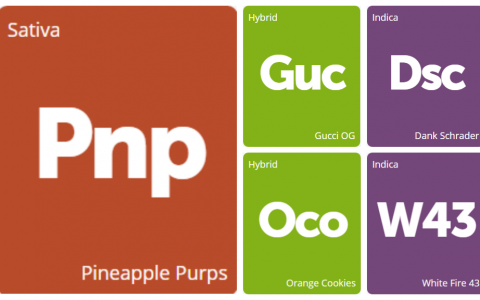 We've added Dank Schrader, Pineapple Purps, Gucci OG, White Fire 43, and Orange Cookies to the Leafly Explorer. If you've tried any of them, leave your thoughts in a review!